COngratulations on your Purchase of Seven Chakras! 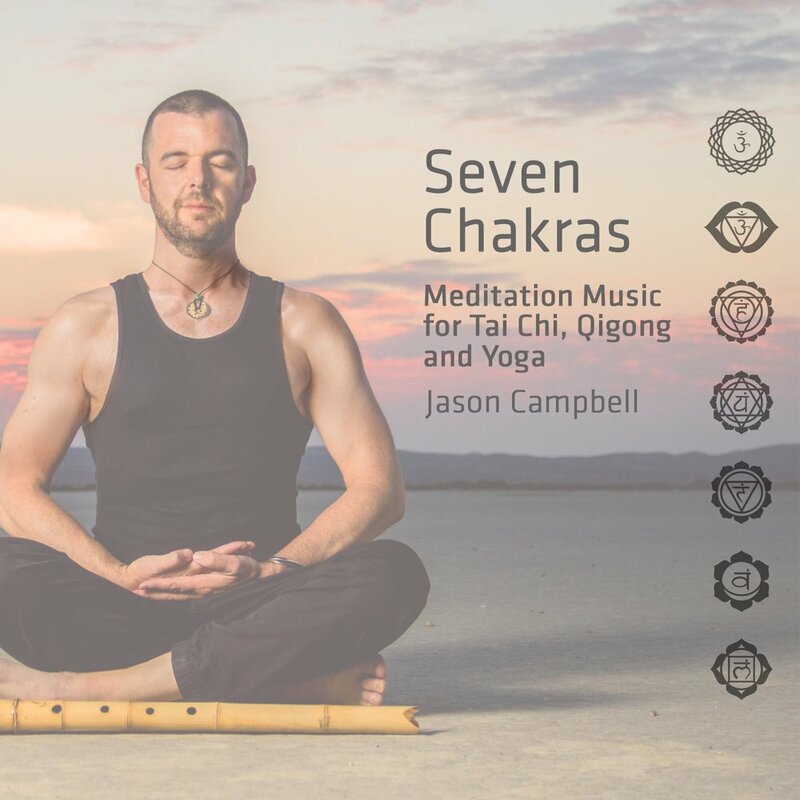 I challenge you to use this album to change your life with meditation! Watch the video below first. The tracks for download are at the bottom of the page. 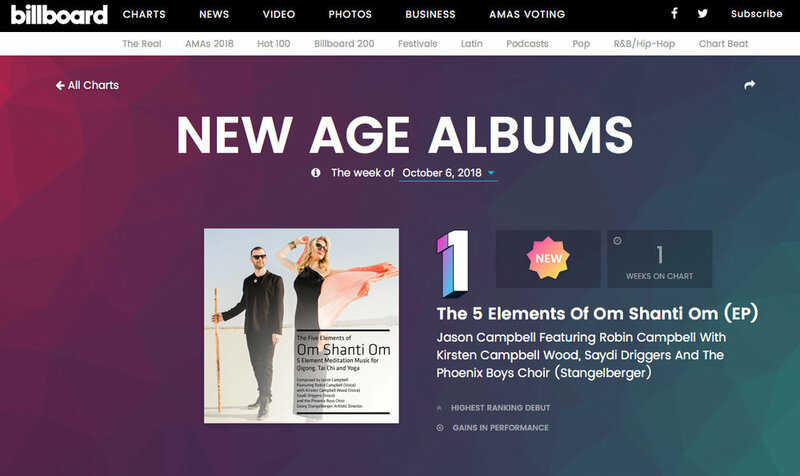 Our previous album, The 5 Elements of Om Shanti Om debuted #1 on Billboard New Age, Billboard Heat Seekers Mountian and Amazon charts! A chakra will spin in relation to the energy level of your system. Understanding your chakras and keeping them in balance can help with all kinds of health and emotional issues. Think of chakras as invisible, rechargeable batteries. Imagine a vertical power current like a fluorescent tube that runs up and down the spine, from the top of the head to the base of the spine. Think of this as your main source of energy. The seven major chakras are in the center of the body and are aligned with this vertical “power line”. The chakras regulate the flow of energy throughout the electrical network (meridians) that runs through the physical body. The body’s electrical system resembles the wiring in a house. It allows electrical current to be sent to every part and is ready for use when needed. Sometimes chakras become blocked because of stress or emotional or physical problems. If the body’s energy system cannot flow freely, it is likely that problems will occur. 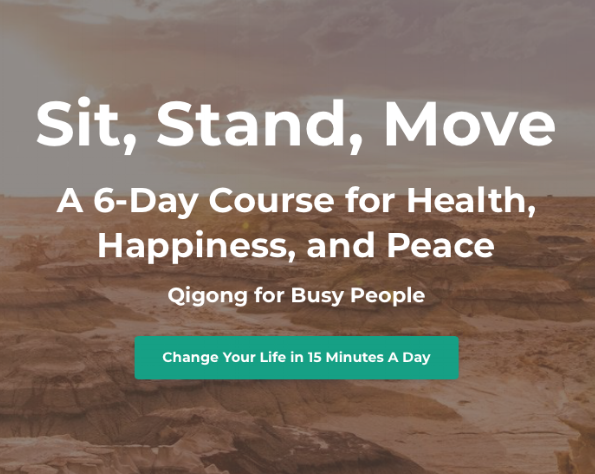 The consequence of irregular energy flow may result in physical illness and discomfort or a sense of being mentally and emotionally out of balance. 1. Root Chakra / 1st Dimension (Tailbone): Grounding The function is grounding and elimination, and represents our foundation and feeling of being grounded. The root chakra is located at the tip of your tailbone. This chakra corresponds to your fundamental survival needs, such as food and shelter. It helps you feel grounded, safe and secure. It controls your fight or flight response. 2. Second Chakra / Dimension (Lower abdomen): Empowerment The function is empowerment and represents procreation. The sacral chakra is located about two inches below the navel. This chakra is associated with the reproductive system as well as the bladder. The sacral chakra is the seat of our creative force and emotions. 3. Third Chakra / Dimension (Solar Plexus): Survival The function is survival and represents sustenance. It affects our ability to be confident and in-control of our lives. The survival chakra is located by the solar plexus. This chakra is associated with the organs of digestion – the liver, gallbladder, stomach, spleen, pancreas and the small intestine. Your sensitivity, ambition and ability to achieve are stored here. The solar plexus chakra is linked to identity, self esteem, motivation, ambition and willpower. 4. Fourth Chakra / Dimension (Heart): Emotion The function is emotion and represents time. Think of emotion as the free-flow of time. The heart chakra is located in the chest. This chakra is associated with the heart, arms, lungs and thymus gland. The heart chakra is also linked to the emotions of love and compassion. 5. Fifth Chakra / Dimension (Throat): Wisdom The function is wisdom and represents our ability to communicate. The third chakra is located in the throat and is associated with the mouth, throat, thyroid gland and esophagus. The throat chakra is the link between our heart and mind and represents our connection to our truth. A healthy throat chakra will communicate and express the wisdom, emotions, thought, and feelings of the other chakras through your words in a way that is authentic and true. 6. Sixth Chakra / Dimension (Third eye): Spirituality The function is spirituality and effects our ability to focus on and see the larger picture beyond time and form. The third eye is located in the center of the forehead. The third eye is associated with the brain, pituitary gland, eyes, intelligence and intuition. This chakra is used to question the spiritual nature of our life. It is the chakra of question, perception and knowing.